It's been a great few days for Westlife fans. And it looks like it's going to get even better for Irish fans as even more news about the band's reunion tour has been revealed. Over the weekend, it emerged that the pop group would be reuniting very soon - just without Brian McFadden. Fans were even more excited when, just a day later, it was revealed that their comeback single had already been written - and by none other than Ed Sheeran. Now, even more details about their reunion have emerged - including a mammoth Irish gig. 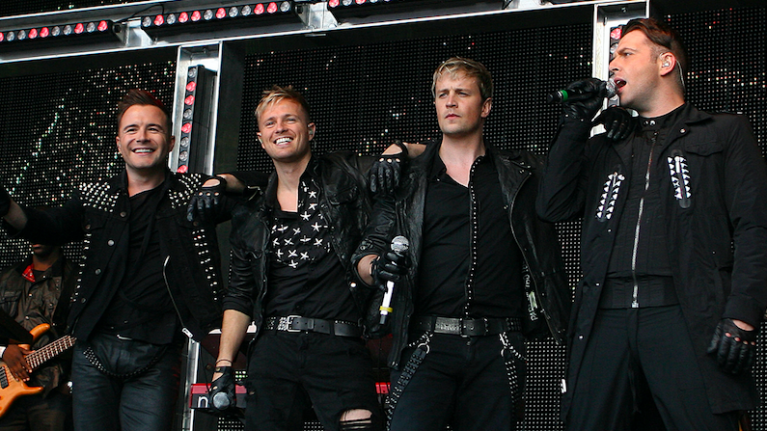 The Irish Daily Mail report that Nicky Byrne, Kian Egan, Mark Feehily and Shane Filan have been working on the pop group's come back for the last 12 months. An official tour announcement is said to be due next month. The publication report that their lengthy UK and Ireland arena tour will kick off early next year in the UK. And, in good news for Irish fans, it will end with a show in Dublin's Croke Park. The tour announcement will reportedly be followed by the release of their new single, which is said to have been written by Ed Sheeran. And it looks like Nicky, Kian, Mark and Shane's reunion is going to be lasting a while. 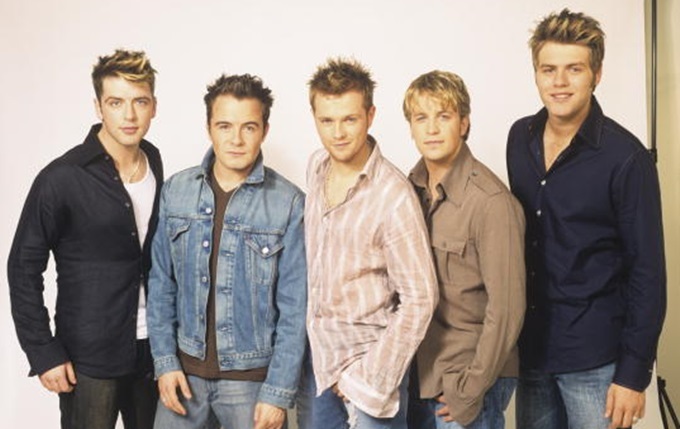 A source told the publication that record label bosses were impressed by the fan demand for a Westlife reunion - so much so that they've signed the band up for a five-year deal. 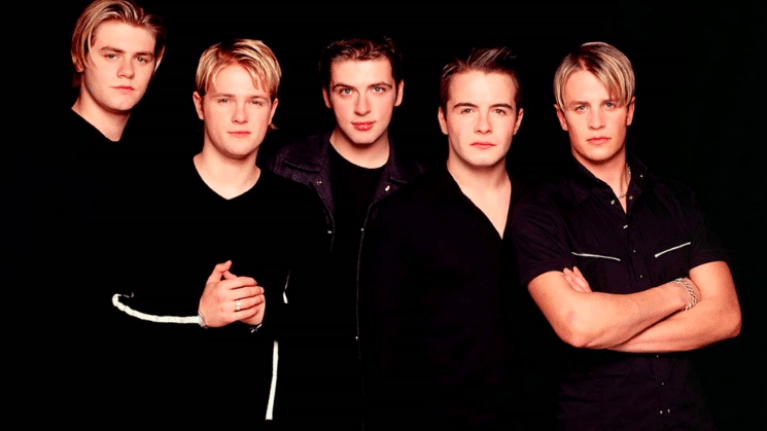 "This deal will make Westlife one of the wealthiest groups on the planet. "By the time this tour is announced Westlife will have eclipsed Take That and Boyzone and will be the No.1 touring boyband in Europe."